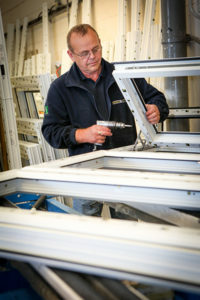 Manufacturing since 2001, Rooms & Views has established itself as the largest fabricator of uPVC windows in North Wales, serving national house builders throughout England and Wales, while also supplying frames for the Europlas trade counters in Buckley, Oswestry, Telford and another recently opened in Pengam, South Wales. 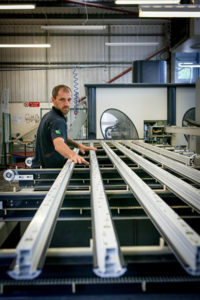 Despite the firm’s continued growth, becoming the largest Liniar fabricator in the whole of Wales, the team at Rooms & Views has retained its personal touch, with quality and customer service at the heart of its success. Operating from two manufacturing facilities – 15,000 ft² premises in Buckley, Northeast Wales and a 26,000 ft² site in Tredegar, Southeast Wales – Rooms & Views employs more than 100 staff and manufactures approximately 1,100 frames per week. 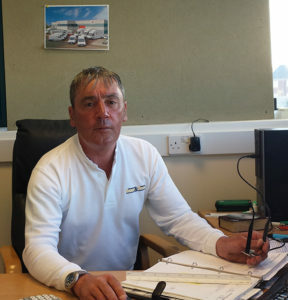 Managing Director Kevin McClure explains why he thinks being a Liniar Approved Fabricator has contributed substantially to the success of the company. 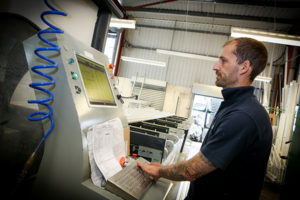 “Our previous system was starting to feel dated and I felt the time had come to move with the times and change over before we got left behind – so we became a Liniar fabricator in 2013 and haven’t looked back since. “Because of the way that Liniar profiles have been designed it means we’ve practically halved the manufacturing time of our frames. This increase in productivity has allowed us to grow the company to where we are now. 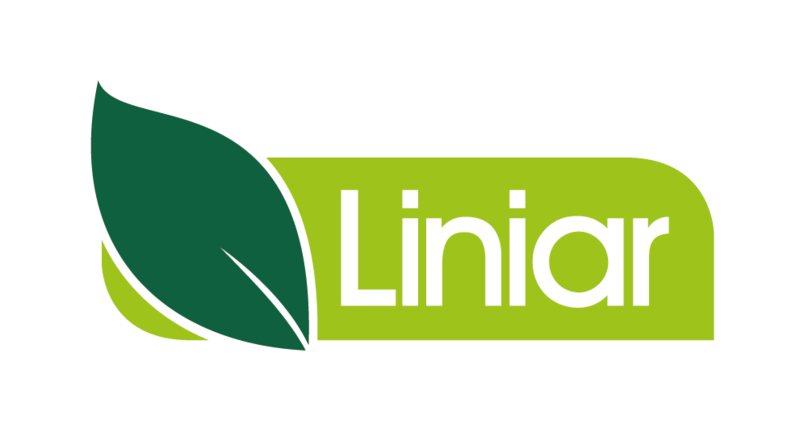 “We’ve developed a close relationship with Liniar. They’ve listened to and acted on feedback that we’ve provided, which is a priceless attribute from a systems house. “We pride ourselves on an unwavering policy on quality and being a Liniar Approved Fabricator shows our commitment to the highest possible manufacturing standards. “Being Liniar Approved also means that Liniar supplies us with a steady stream of contract and new build enquiries from the commercial team. This has enhanced our existing customer base of leading UK house builders with whom we enjoy long-term, mutually beneficial relationships. 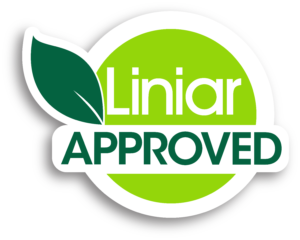 “The Liniar Approved badge shows our customers that the products we manufacture have undergone exhaustive inspections to guarantee quality and compliance with the appropriate standards for each application. “I believe that fabricators, and manufacturers in general, need to take personal liability for the products that they produce. There’s been a shift in focus across the building industry in general, especially in light of the tragedy at Grenfell Tower. Nothing like that can ever be allowed to happen again. “Architects, specifiers and end customers are increasingly asking about safety, performance and testing. Those have now become the key requirements, rather than price, and quite rightly so. “All Liniar products go through strict testing to be certified, accredited and guaranteed. By being a Liniar Approved Fabricator it shows that we adhere to the exacting requirements Liniar has set to meet those high standards. “This also means that we conform to tough regulatory standards, such as the Code for Sustainable Homes and ever changing Building Regulations. “Our customers can rest assured in the knowledge that the products they buy from us are of the utmost quality, no corners have been cut, and I can sleep soundly at night. 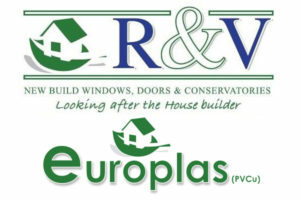 “I think it’s vitally important that installers and house builders do their research when choosing a supplier. They need to be certain that the products they’re buying, and selling to their own customers, are as advertised. “If they’re not then the accreditations and guarantees won’t be valid. “Not only is this a moral issue but it could have disastrous consequences to a firm’s hard-earned reputation. Kevin concludes: “We’re all in business to make money, but you can still make a profit AND do things the right way. We all have a responsibility to consider the safety of the end user and should take pride in the quality of everything we manufacture”.